I have been teaching classical and Irish folk violin for over 10 years, starting at the Dharma School in Brighton in 1999. 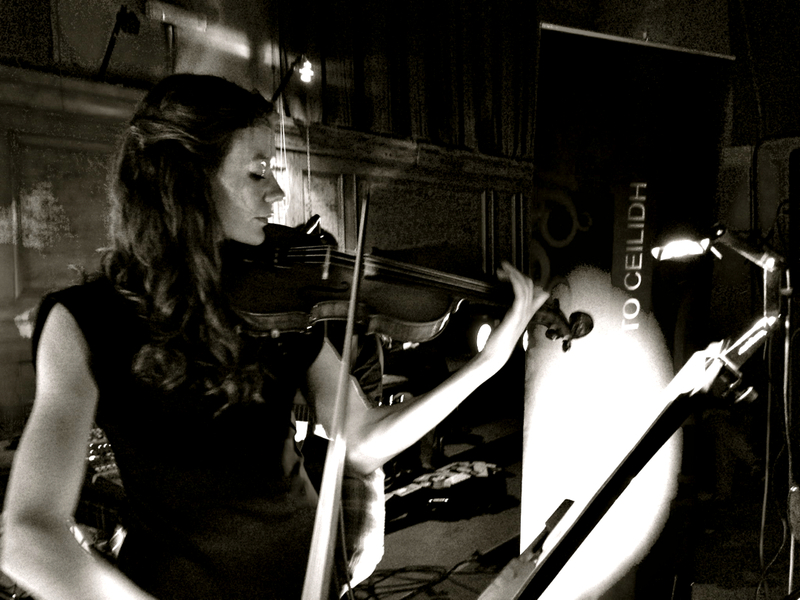 I have Traditional Irish Teaching Diploma from Comhaltas Ceoltóirí Éireann in Dublin as well as Grade 8 classical violin. I teach by ear as well as by conventional staff notation and have also written 4 collections of Irish Dance tunes which I have used over the years as teaching material. 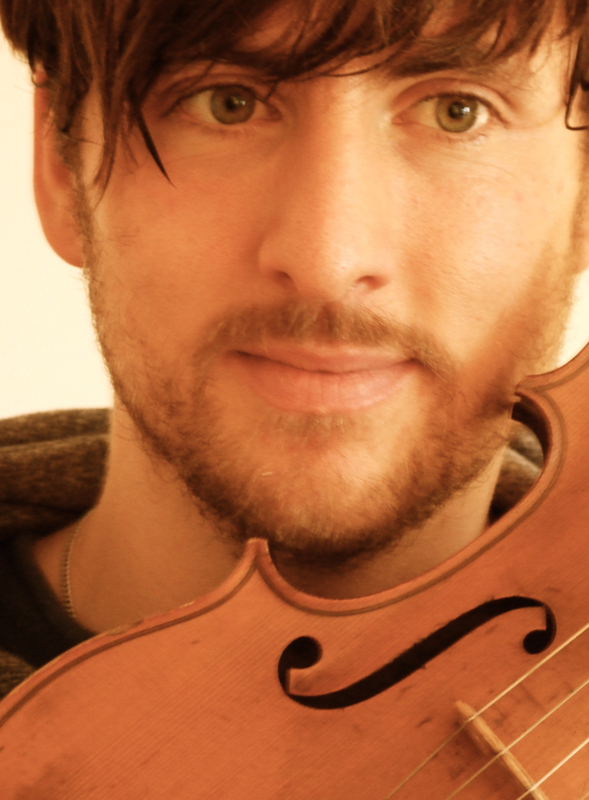 Carl studied violin with Professor Diana Cummings and then Ofer Falk at Trinity Laban Conservatoire of Music and Dance where he received his BMus degree and LTCL teaching diploma, a chosen specialist option of his at Trinity. Prior to music college, he studied at the East Sussex Academy of Music in Lewes, where he was leader of the ESAM Orchestra. As a soloist, he gained 2nd place with Highly Commended in the Vivian Joseph Classical Concerto Competition and has also been a finalist in the Vera Kantrovich Solo Bach Prize. He enjoys chamber music and is member of the Mizuki String Quartet, who have received coaching from esteemed musicians such as the Carducci and Wihan quartets and Michael Bochmann. Carl has a keen interest in teaching all age ranges and abilities and strives to get the very best out of his pupils focusing particularly on posture and technique early on with musicality and enjoyment of lessons remaining the most important aspect. He currently teaches at Battle Abbey Prep school, a music school in London and privately. Carl has a fully enhanced DBS check. Jennifer is a young, experienced and highly versatile violinist and performer, who has recently moved to the Eastbourne area. Besides teaching privately and having taught for Greater London Tutors, Jennifer also performs all over the UK. She has most recently toured the UK with the highly acclaimed tour of Fiddler On the Roof, playing the role of the Fiddler. She has done sessions for BBC Radio 4, BBC Radio Wales and BBC XFM for an array of different musical artists, including live gigs and studio recordings in prestigious venues. Having recently moved to Eastbourne, Jennifer is now looking for new pupils. Any age, any standard is welcome! My name is Adam Phillips and I have been tutoring violin/Celtic fiddle/viola/jazz violin/music theory and electric violin for almost ten years. Recently, I asked my students to sum my approach up in three words. They described me as being collaborative, friendly and inspiring. I believe in emphasising the positive in students’ playing through a student-centred approach. Originally from the Grampian Highlands, I am based in Eastbourne and can teach all over Sussex and Kent. I offer Skype lessons and ‘live in’ lessons for those who cannot leave their home. Adam is a direct descendant of the 18th century Scottish composer and fiddler William Marshall who is credited as creating ‘the first Strathspeys of the age’. Adam’s mixed Basque and Austro-Hungarian lineage has given him a natural affinity with both traditional and classical violin music. After completing his studies at College, Adam took masterclasses with International soloist and Menuhin student Leland Chen who was to have a considerable influence on his own playing. At these classes, Adam played Beethoven’s Spring Sonata and the virtuoso work Legende by Wieniawski. Other tutors included Professor Gillian Findlay of Trinity College and briefly Angus Ramsey of Scottish Opera. 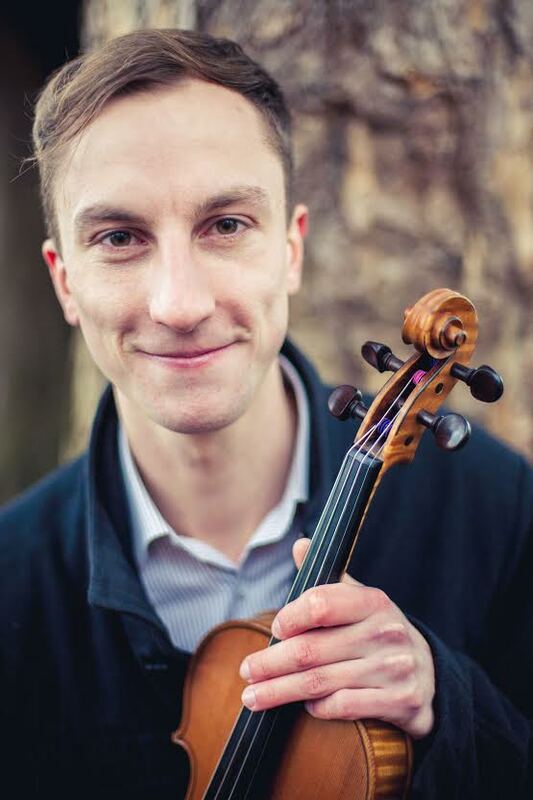 Adam was one of the last people to pass the ALCM in violin teaching exam in its tougher format before it became a stipulation for potential candidates to carry a performer’s qualification. He also carries a pass in Grade 8 music theory. Last but not least Adam has a performer’s Diploma and is hoping to complete a post grad at the RCM. “Both my girls are very motivated and had a fabulous day yesterday at your class.” Yvonne Payne, Peterhead.